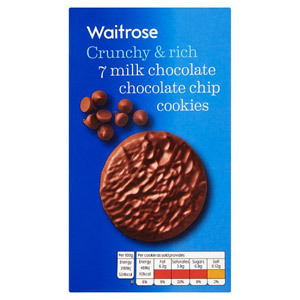 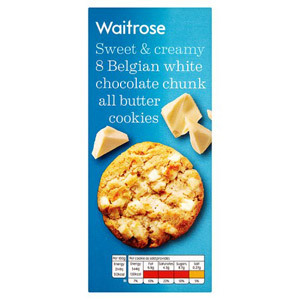 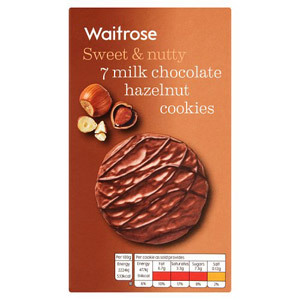 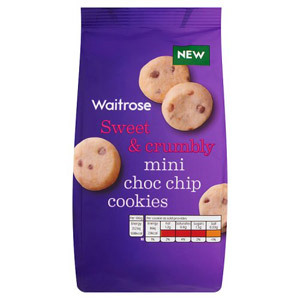 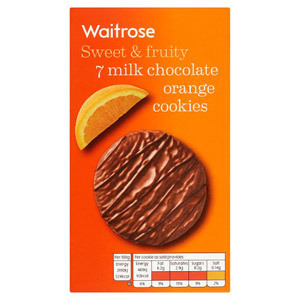 Our selection of Waitrose cookies are the perfect treat to satisfy your chocolate cravings alongside your afternoon cuppa. 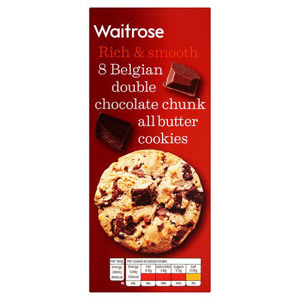 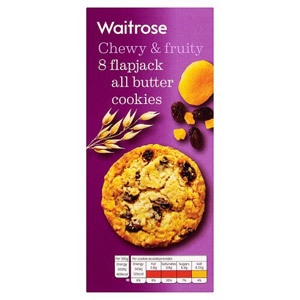 If you stock your cupboards with these luxurious cookies then your family and friends alike will be delighted. 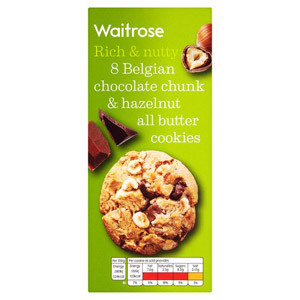 Made using the finest ingredients, you won't be able to put them down! 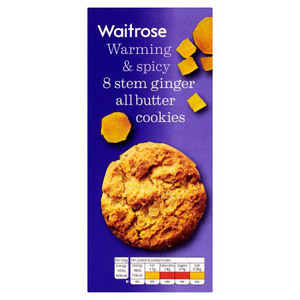 Why not try heating up your cookie for an extra decadent experience. 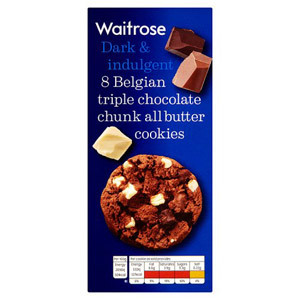 These delicious chocolatey treats will brighten up your day and are the perfect accompaniment to coffee, milk or tea.